Find the book you’ve owned the longest that you still haven’t read, and share it with us. The Christmas Box! I keep meaning to read it…had it for approx 20 years. 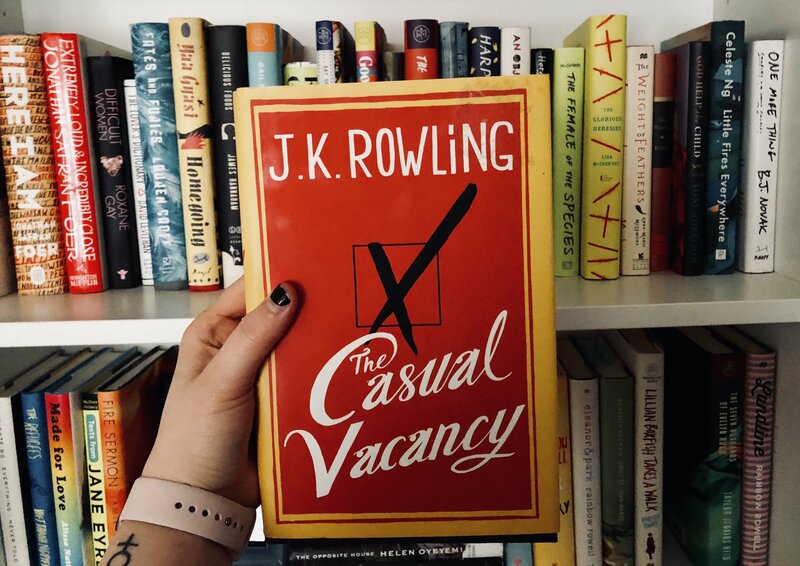 A Casual Vacancy fits this category for me also – I was just noticing it again a couple days ago on my bookshelf, a big, bright hardcover book feeling neglected. I should have grabbed it to read this weekend. I have had a lot of books for a long time but my oldest is a collectors addition of Gone with the Wind by Marget Michelle. No doubt the book I have owned the longest is Don Quixote. It’s so intimidating! Shelf shame goes to American Gods by Gaiman which I have been procastinating since very long now. Guilty, guilty,guilty !! I’ve had Enrique’s Journey since college and never read it! That’s going on ten years!!!! I was given a bunch of Dean Koontz books and also a whole James Patterson series when I first really started building up my library. I read like one of them (and liked it) but I kept adding books faster than I was reading them so I have lots of choices to read now….and I’m not reading through them fast enough!